Food waste disposers (FWDs) were invented by American architect John H Hammes in Racine, Wisconsin in 1928. Hammes came up with the idea in his basement because he wanted to make kitchen cleanup work easier for his wife - he wanted to solve the one major inconvenience of a kitchen, disposing of scraps of food. Eleven years of testing and development followed the creation of Hammes' initial disposal unit. According to the Racine Sunday Bulletin: "As the years went on, he made different models and tried them out in his own kitchen sink. The house in which they were living at this time had a cesspool in the back yard, and John would put on his hip boots and wade in the ground waste to check the size of the particles after grinding in the hand-made disposer." By 1935 Hammes had perfected and patented the appliance which operates on the principle of centrifugal force to pulverise food waste against a stationary grind ring so it would easily flush down the drain. In 1938, he established Insinkerator, a company which is now the largest manufacturer of food waste disposers. 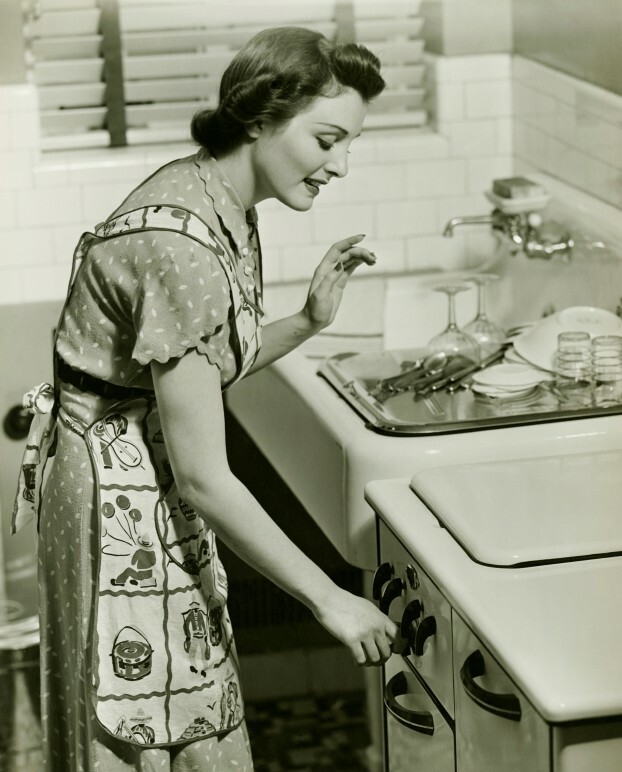 By the late 1950s, FWDs became an integral part of the modern American kitchen and are now used in 50% of homes and in some major cities their use is mandatory as part of an overall environmental programme.